Easter weekend is right around the corner, which means it’s time to stock up on chocolate and start decorating eggs! Like every year, Easter means for us not only the time of celebration and family gatherings but also time of working, creation and implementation of various ideas to make this day the most beautiful, special and fun. 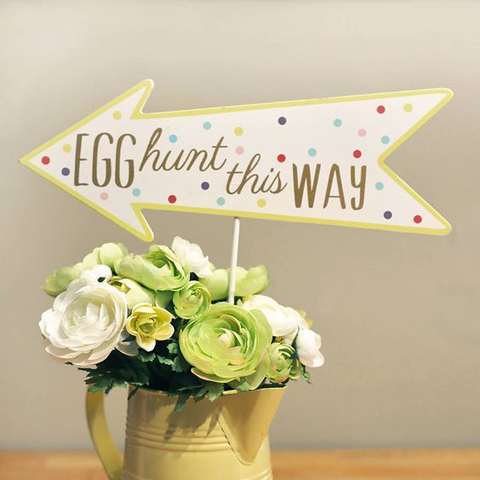 We can’t wait to show you our Easter event planning ideas! Who doesn’t love adventures and emotions related with hunting for and founding the treasures. Yes, we all do, and especially the children. This is exactly for them, that we organize the special eggy haunt. But we don’t like boring solutions… So, we hire a Magician and Malignant White Rabbit to make this haunt more interesting and exciting. To find the hidden riches children has to answer some clever questions and quizzes made up by Malignant White Rabbit. He knows well how to tricky little children! But still, for us every story should have its happy ending, so when the haunt becomes too difficult the Magician help kids to find the right way to the chocolate surprise. 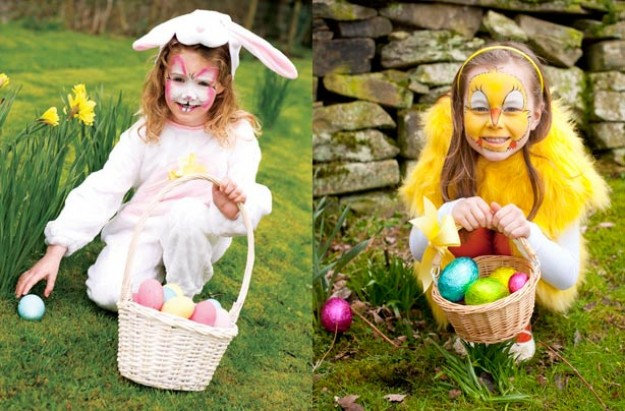 For this one special day we will allow children to become cute bunnies or little yellow chickens! Our makeup artist will paint their faces and add some bunt ears or a yellow feather boa to complete the look. We will naturally create other special paintings. Imagination is the limit! Our gifted Magician will charm out amazing forms and configurations using only the balloons. Let us astonish you with his agility and luxuriant imagination! While creating events we love showing how something is done and teach children a new lesson. 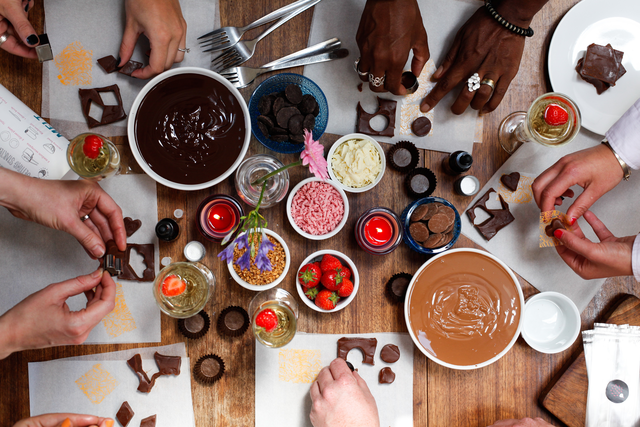 So, we provide a Chocolate Atelier where everybody can watch the Master of Chocolate during his job and then create their own personalized piece of chocolate. What a sweet fun! 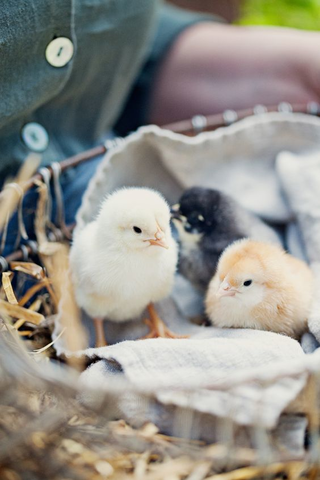 What has more Easter spirit than a little farm with bunnies and chickens? 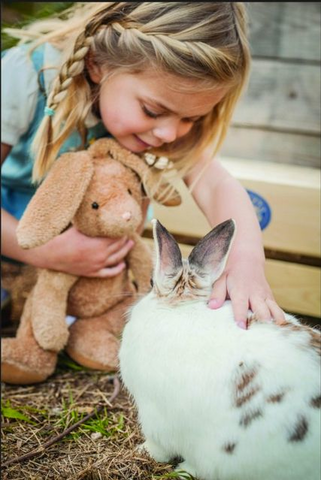 Everybody will love the possibility to watch and pet these gentle animals in their little house.